Move in Ready!! $5,000 buyer incentive being offered! Contact agent for details. Rocky Creek Estates is located off Pelham Rd. 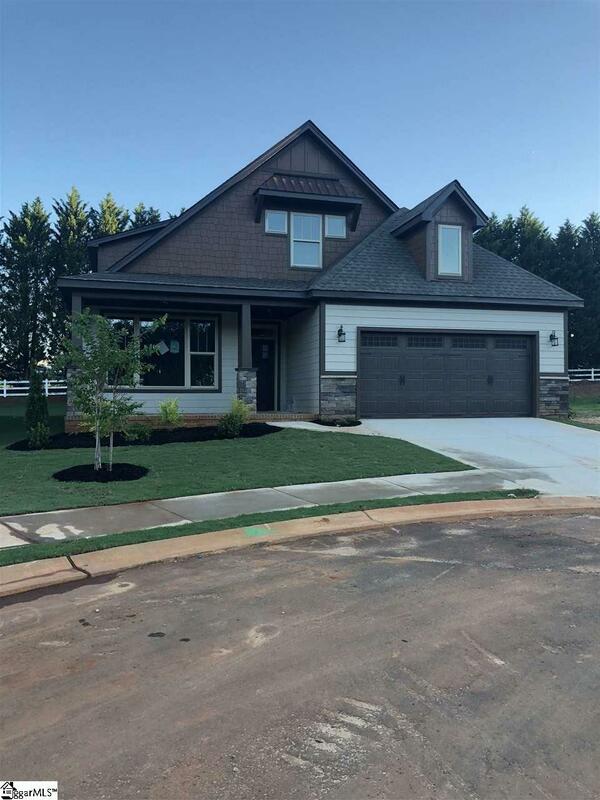 This quaint neighborhood is close to Haywood Mall, shopping, dining, and is a quick drive down I-385 to the vibrancy and beauty of downtown Greenville. 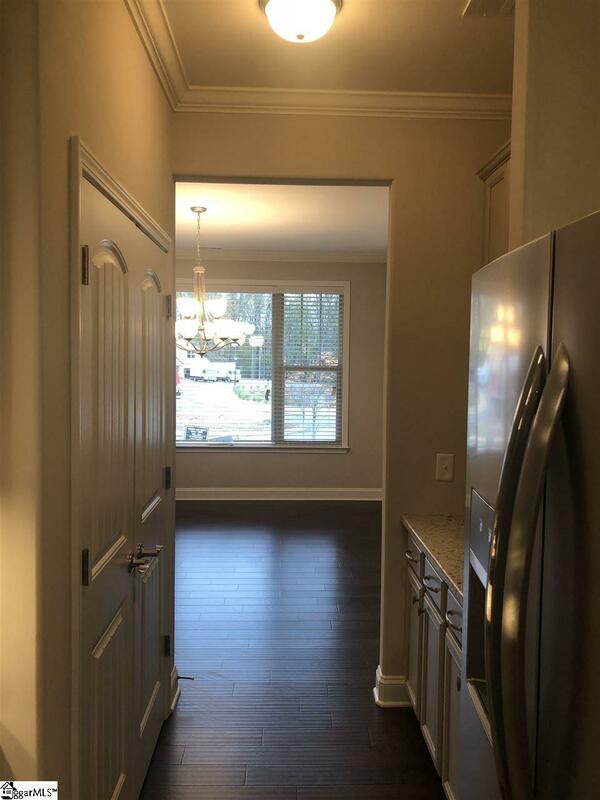 There are 4 different floor plans available. 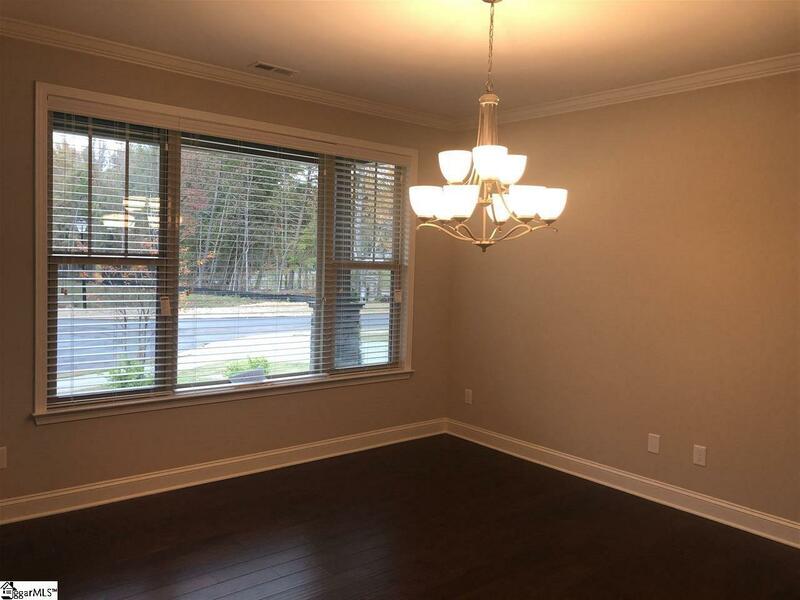 The Crestone Floor Plan is an open plan with the Master on main. The master includes a sitting area, double closets, pan ceiling, double vanity, tile shower in the master bath, and frosted window over the garden tub. 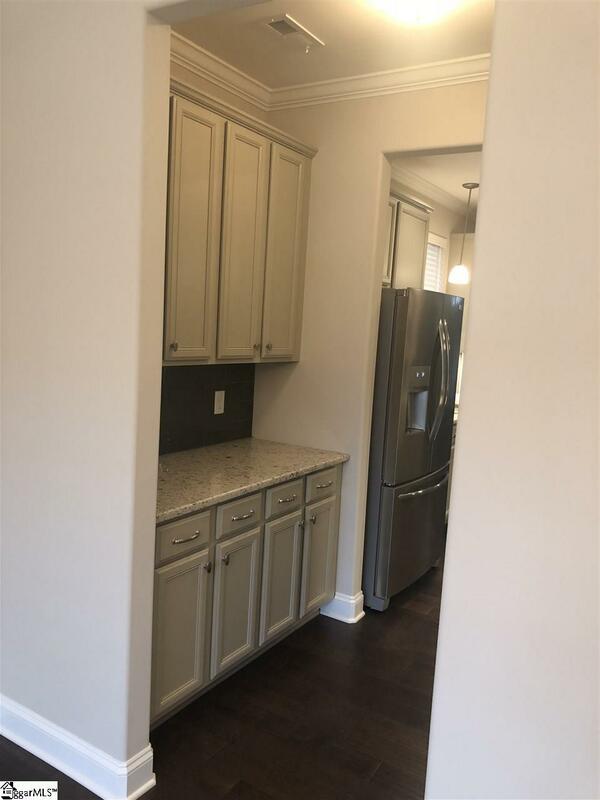 This home is equip with granite countertops, beautiful hardwoods in the main living areas, tile in the bath and laundry, and carpet in bedrooms. Only 4 lots left! Dont miss out!! Listing provided courtesy of Danielle Iozzino of Century 21 Blackwell & Co. Rea.